The sensitive evolution of a 150 year old brand inspired by truth, tradition and an ocean journey. 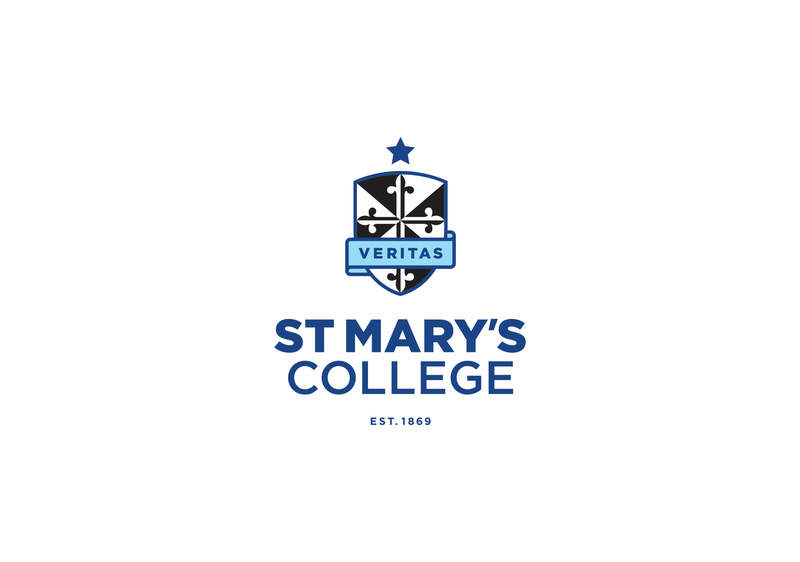 Our work with St Mary’s College began with a one day, team Brand Profiling working session as part of our work before brand. This was an important first step to capture the thoughts and opinions of the staff who held valuable information about the school history, its culture and the goals and aspirations. 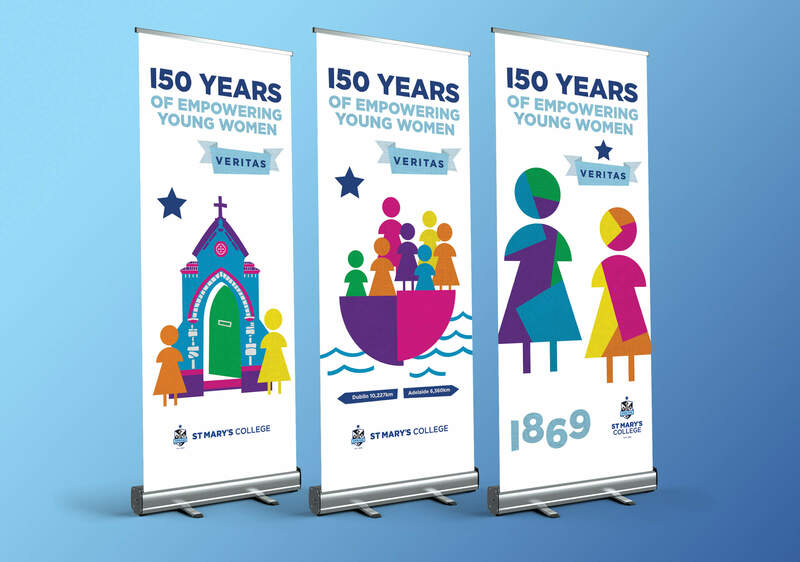 It enabled us critically to form a clear picture of what was important to the school and its community and it ensured that the work on evolving a 150 year old brand would be done with confidence, certainty, sensitivity and vitality. 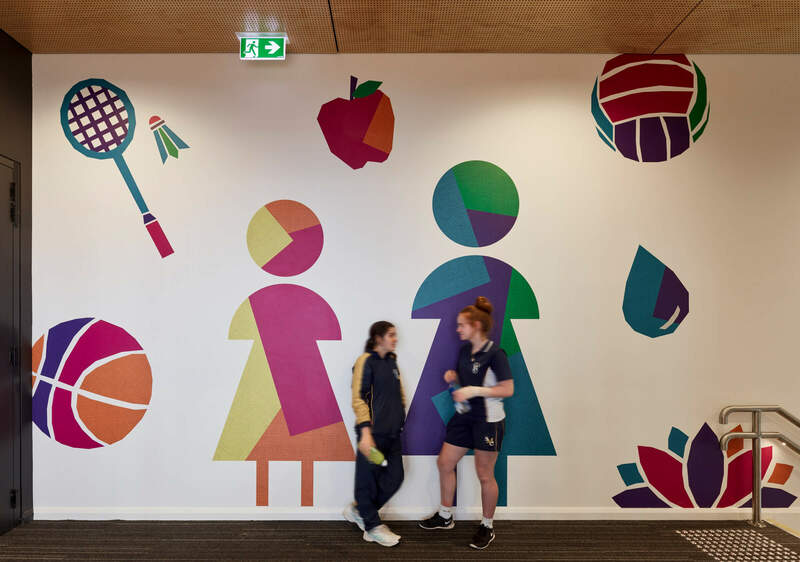 As with many schools the operating landscape has changed significantly over the past decade with increased financial pressures affecting parents, shifts in the value and role of education, the need to consolidate enrolments amongst increasing local competition and the need to maintain releveance for a changing, local demographic. Importantly through the early consultation we resolved a deep and wide ranging set of information leading to a compelling value proposition. With this confidence, clarity and singular vision we moved into the design of the brand identity. Despite its establishment in 1869 and the presence of a strong and tangible history we resolved a case against the traditional whilst acknowledging its tradition. 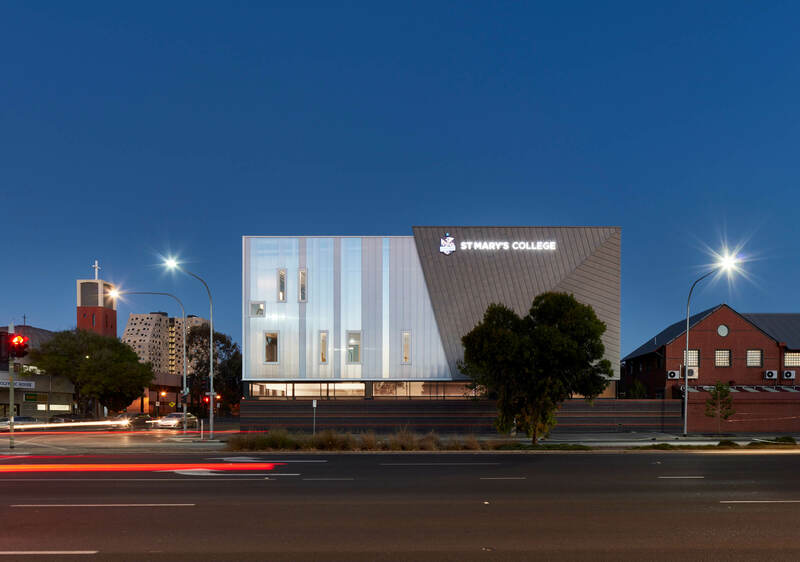 The school had for many years been obscured and hidden behind a stone wall and this moment – coinciding with the development of a landmark modern building on its northwest corner – was one for bold voice, truth and celebration. 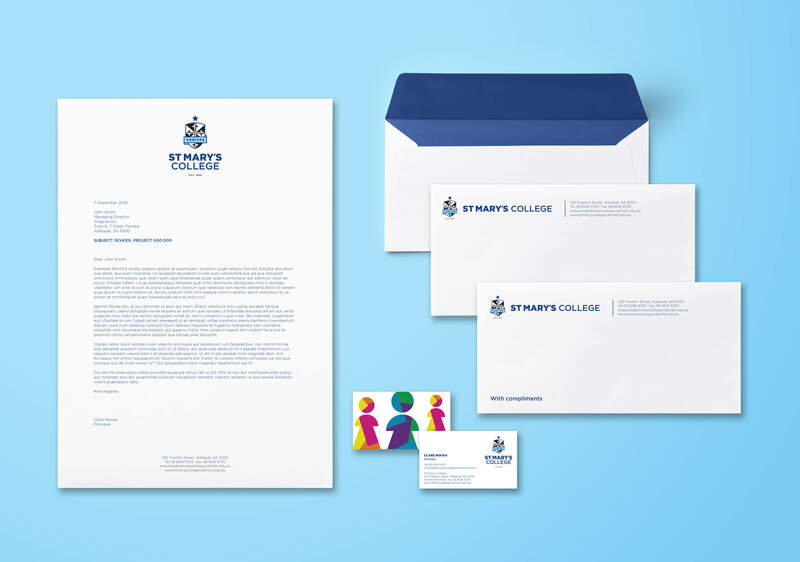 This tension, between what the school had been and where it needed to go informed every aspect of the new brand. Migrating a strong loyalty base was one of the most prominent goals of the brand identity work. 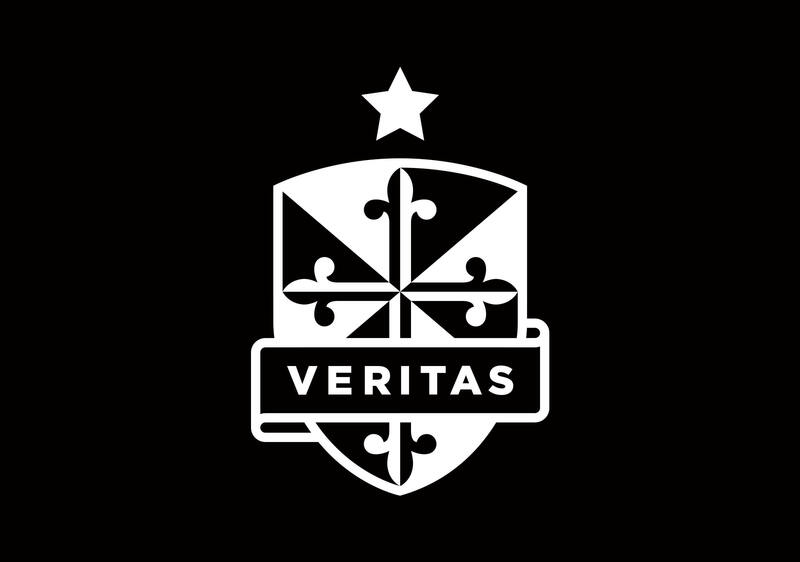 Through research and wide ranging analysis concerning the religious iconography and the stories associated with the tradition we established a clear case for retaining the Dominican Crest and Cross but also a clear mandate to modernise – ensuring increased relevance to evolving secular audiences. 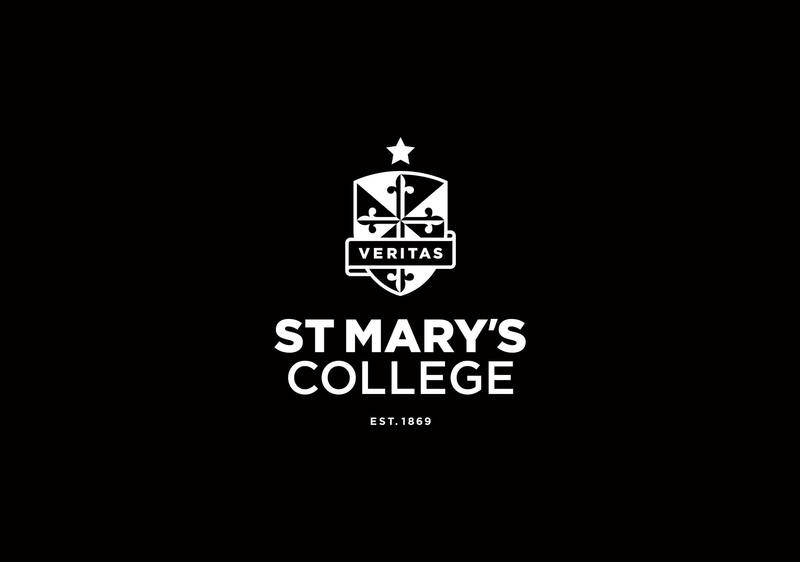 Whilst retaining clear links to the Dominican tradition we identified a need and desire to project an unapologetically modern face for the school. 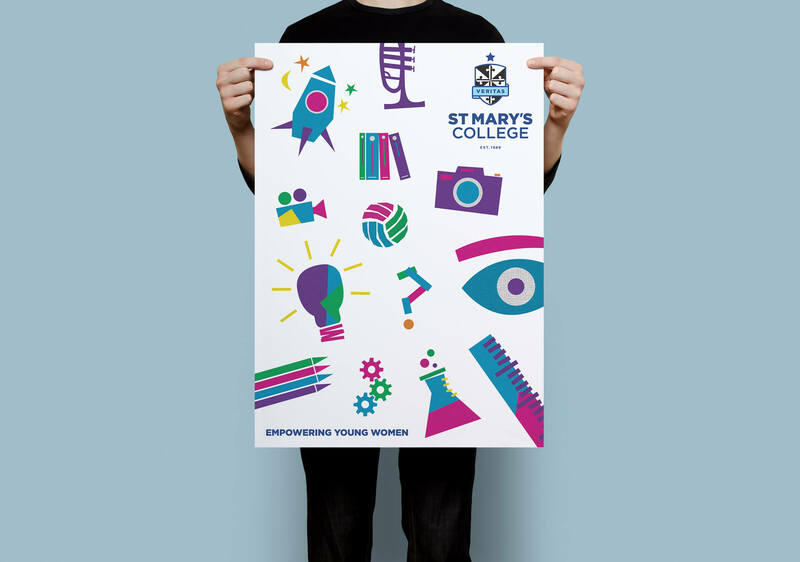 Whilst not appropriate to reflect this position with the brand identity we embarked on the creation of a vibrant and modern, broader visual language for the school that would speak of its progressive pedagogy and contemporary learning strategies evidenced in the school curricula and staff skill sets. 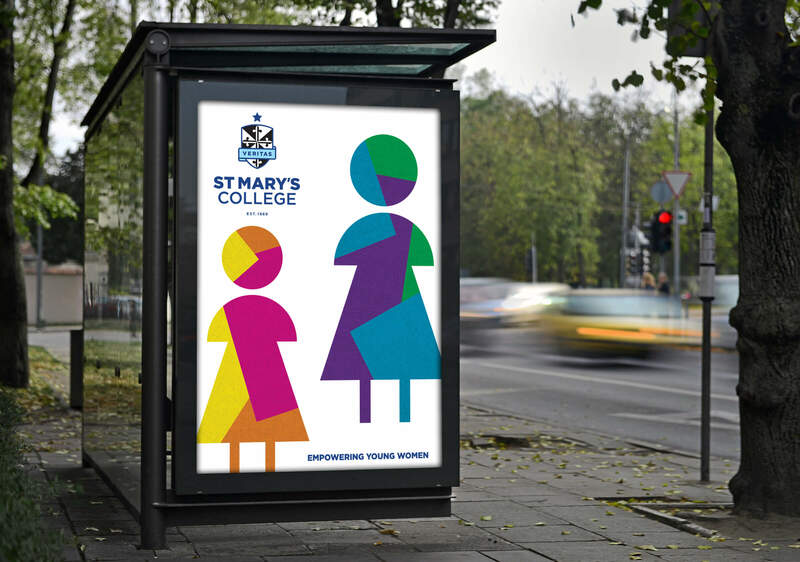 Consisting of a bold and colourful aesthetic, conveying playfulness and lightheartedness it is centred on the abstract figures of two females and encapsulates the value proposition and positioning statement: “Empowering Young Women”. In this creative partnership and through the process of collaborative inquiry we have been successful in defining a modern language and affirmed a clear market position for a once traditional Dominican school. An identity that defines, projects and carries it joyously into the 21st century.